The solution to Disable Login Screen in Windows 10! please read this: auto login windows 10 without password! and this: Hide the Switch User at Login Screen on Windows-10! When you install Windows 10, you need to enter your Microsoft account (user account Live ID). ... how to install Windows-10 without Microsoft Live Account? ... how to login to windows 10 without live id (local account)? 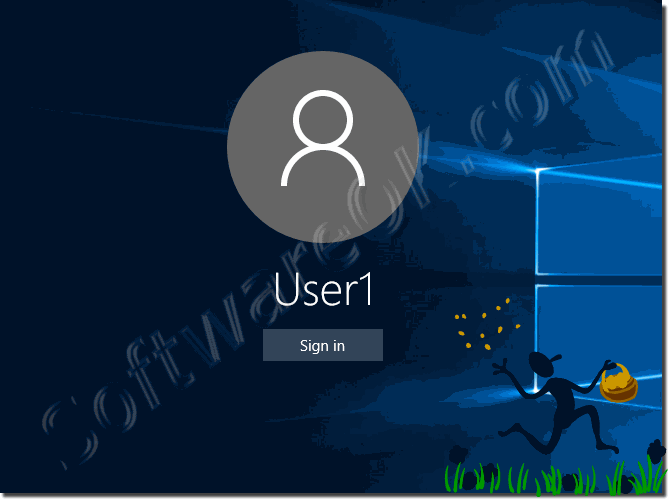 (Image-1) Disable Login Screen in Windows 10! Windows-10 - FAQ-137: Disable Login Screen in Windows 10, how to? Windows 10 without Lock Screen?